The first commercial produced by the First American Project PAC, a coalition of Washington’s Tribes and allies, stands in support of I-1631. 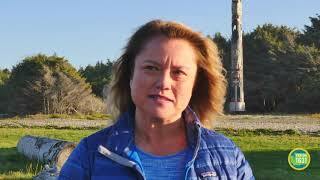 This unedited, long-form commercial features President Fawn Sharp of the Quinault Tribe. Multiple other leaders will be featured in the next two weeks in ads. 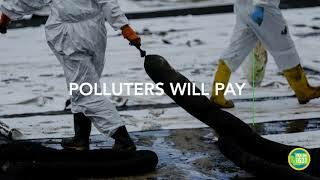 Preview YouTube video Yes on I-1631 – The First American Project – 2 min. Yes on I-1631 – The First American Project – 2 min. The second commercial features Chairman Tom Wooten of the Samish Indian Nation. This entry was posted in Actions, All, Commentary, Stories/News and tagged ad, Fawn Sharp, First American Project, I-1631, Quinault Tribe on 2018/10/23 by olyclimate.